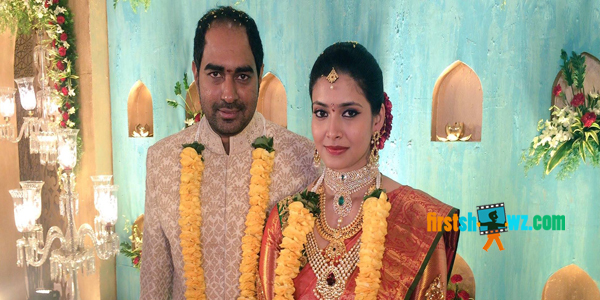 Director Krish Jagarlamudi has been engaged today to Dr. Ramya at Trident Hotel in Hyderabad. The engagement event took place with both Bride and Groom Family Members and Few celebrities like Nandamuri Balakrishna, Rana Daggubbati and Allu Arjun are spotted at the event to congratulate Krish on behalf of his Engagement. The wedding date will be announced shortly by the family members. Currently, Krish is busy shooting of the film Gautamiputra Satakarni film starring Nandamuri Balakrishna in lead role. 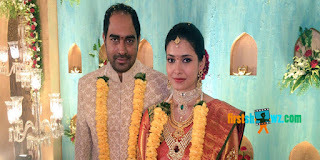 We at firstshowz congratulate Krish Jagarlamudi garu a lovely life together.